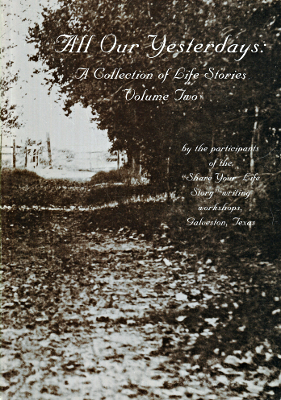 Description: The "Share Your Life" writing workshops organized by UTMB Senior Services resulted in 2 volumes of participant's writings, of which this is the second. 158 pages. Viewed: 3,137 times since May 1, 2012.